The Carolina Panthers announced on Thursday that former NFL MVP Cam Newton has undergone surgery on his throwing shoulder — something that seemingly became inevitable after the team finished up a disastrous 2018 campaign. “The procedure was successfully performed by Panthers team physician Dr. Pat Connor. Newton’s rehabilitation process will begin immediately,” the team announced, via its official website. 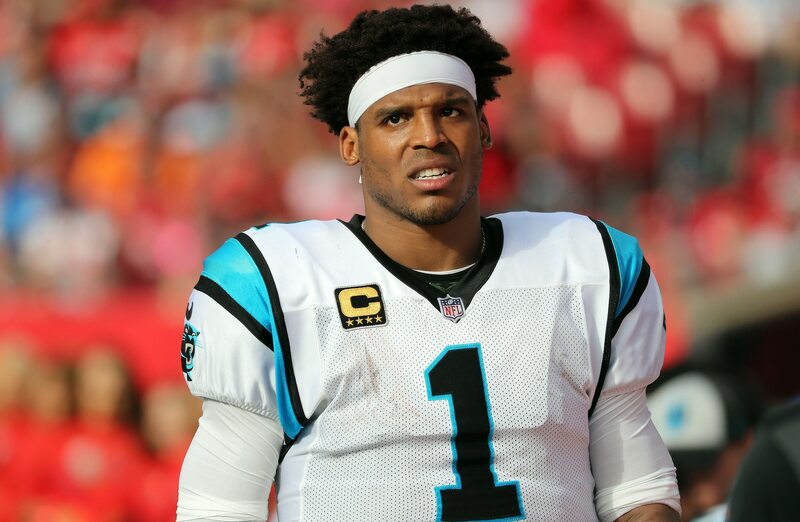 Newton missed the final two games of the 2018 campaign with what the Panthers described as shoulder “soreness.” Obviously, there was a lot more to it than just that. Here, we focus on the impact of Newton’s shoulder surgery and what it means for both him and his team. Getting it out of the way: It was important for surgery to take place early in the offseason if that’s what was going to be the end result. Carolina’s announcement included a caveat that Newton will immediately begin rehab. That’s no small thing. Pushing ths surgery off to a later date would’ve delayed his return to the field. The Panthers also made sure to note that there’s no timetable for Newton’s return to the field. Carolina’s off-season program will begin in April — weeks before the 2019 NFL Draft. While Newton will almost undoubtedly miss the start of said program, getting this surgery done now is pretty big. Doesn’t change the overall impact: Shoulder surgery is never a small deal. As we saw with Andrew Luck back in January of 2017, shoulder surgeries for quarterbacks can be career-altering. Remember, Luck missed the entire 2018 season after undergoing surgery. Carolina must now think long and hard about adding plus-level pass protectors along the offensive line. The status quo isn’t working, and it could impact Newton’s longevity. The financials: Carolina must now look for a viable backup quarterback. Once Newton went down late this past season, the Panthers had to roll with Kyle Allen and Taylor Heinicke under center. Neither has proven himself to be worthy of seeing regular-season action. This is a clear indication that the Panthers must add a backup quarterback with starter experience during the offseason. For his part, Newton is playing under a five-year, $103.8 million deal. It’s relatively smallish contract compared to other quarterbacks of his ilk. This should help Carolina allocate some of its cap room for a backup.